You are here: Home / News / Hello from Estefania in San Diego, a Research Travel Grant winner! Here are photos sent by one of our June Travel Grants Winners ! 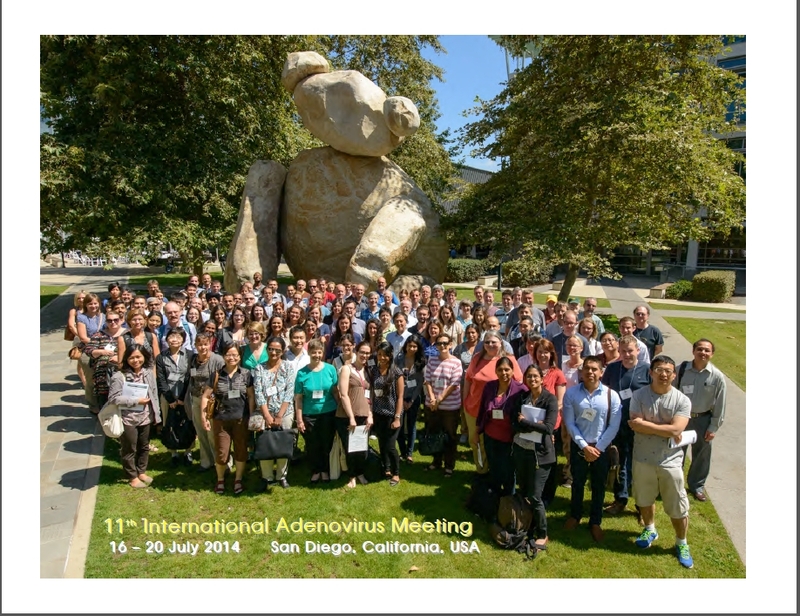 She has just come back from the 11th International Adenovirus Meeting (IAM) held 16-20 July 2014 in San Diego, California, on the campus of the UCSD. “The meeting was great, I learned a lot and met a lot of interesting people. I could also enjoy California weather and food. It was a great experience and tebu-bio made it possible. Thanks Estefania for your news!